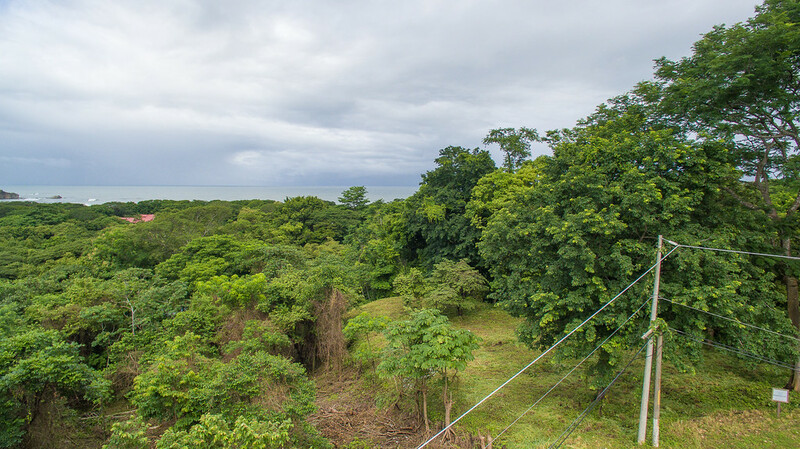 Being on the hill provides great sea breezes and views. 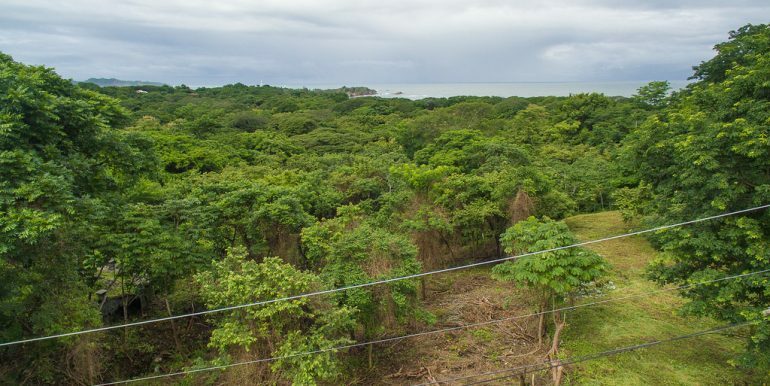 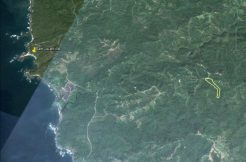 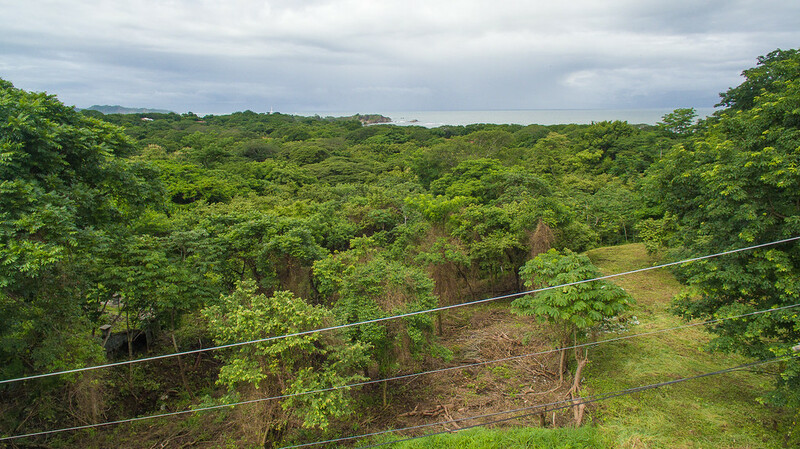 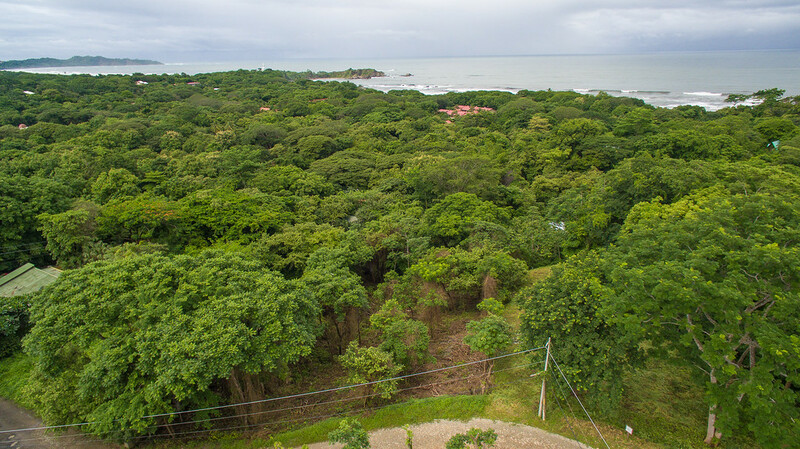 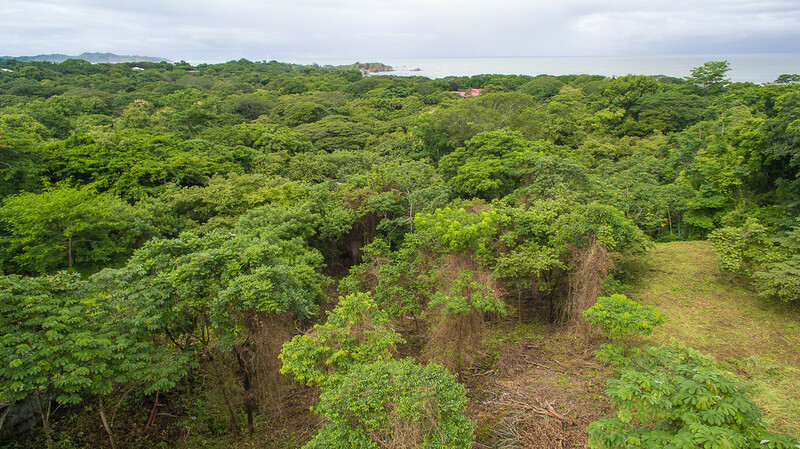 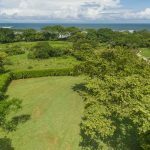 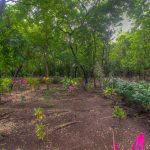 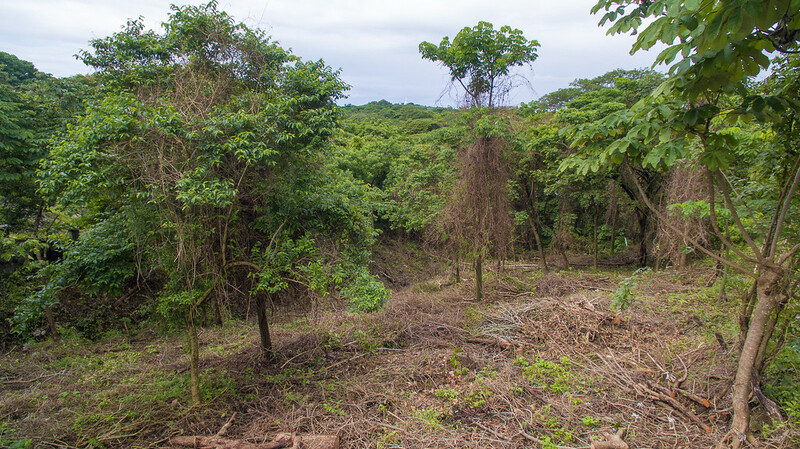 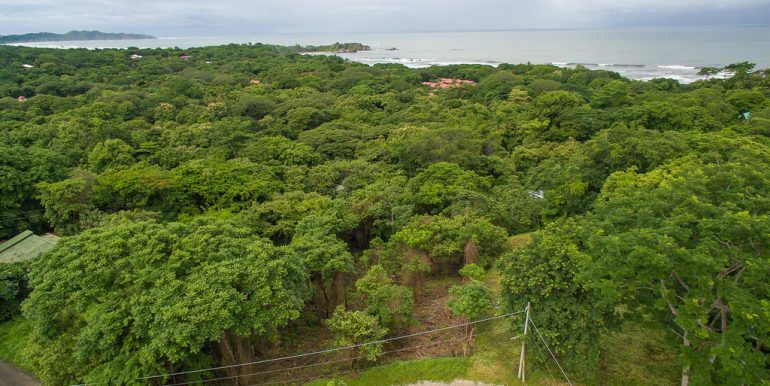 Here is an affordable hill lot only a five minute walk to the sand of Playa Pelada and a ten minute walk to the Boca Nosara. 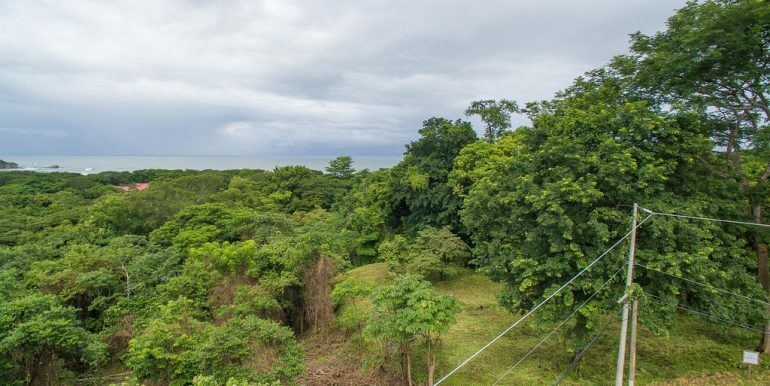 The property comes with electricity and water available. 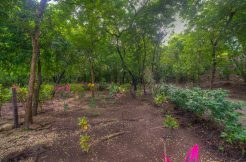 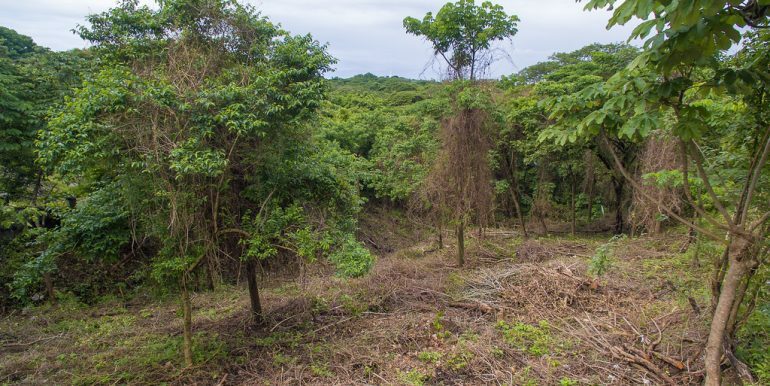 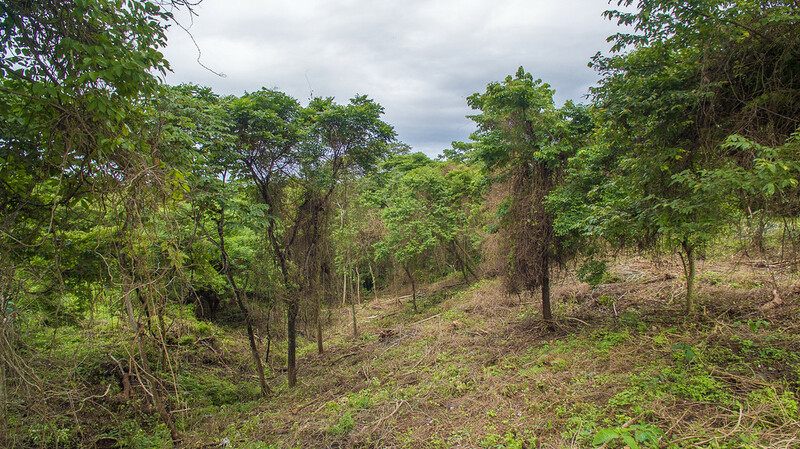 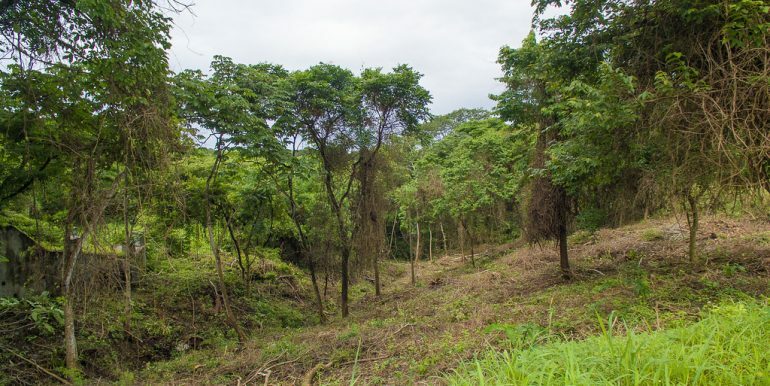 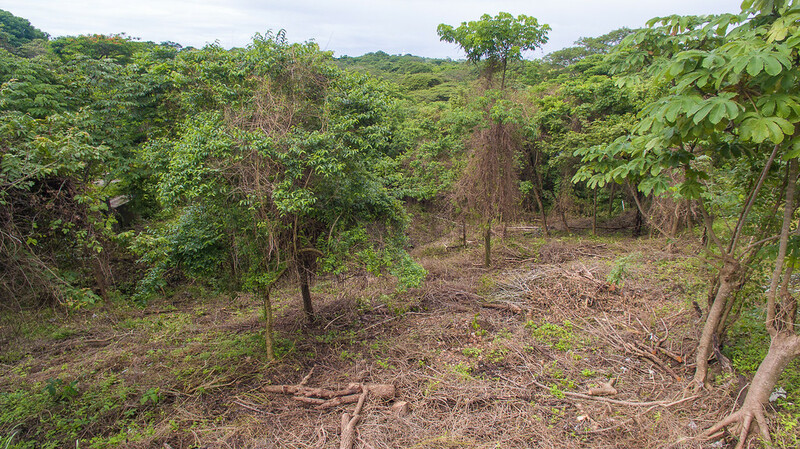 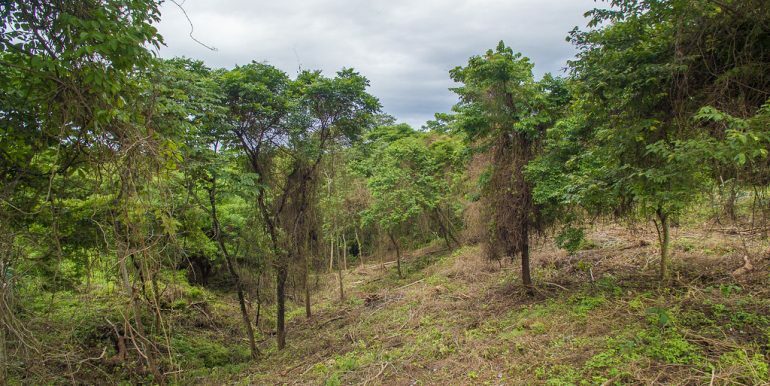 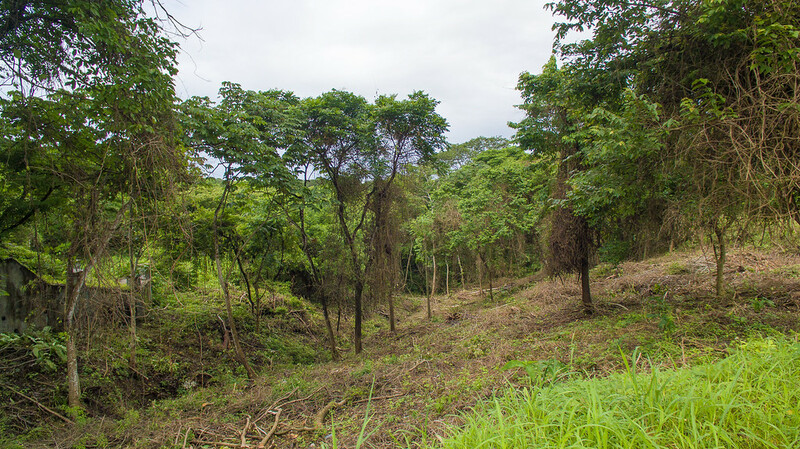 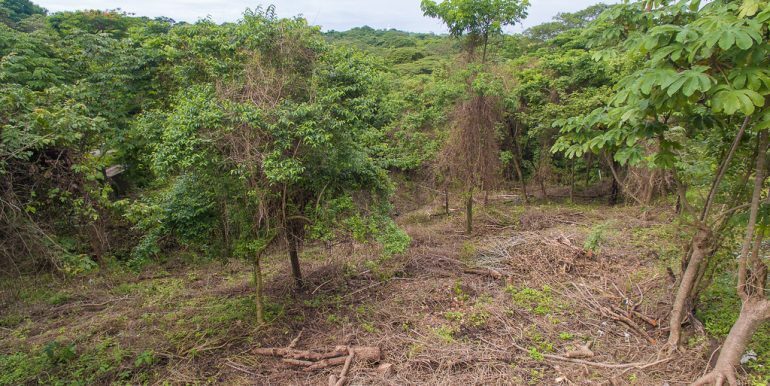 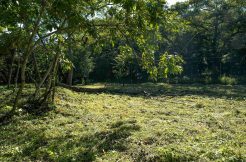 The lot is quite large and perfect for those who would like to have a garden or leave the native trees to keep the monkeys coming through the yard.